Any mobile elevated platform (MEWP) equipment that involves staff working at elevated heights like Cherry Pickers, Scissors-Lifts etc. require training on the equipment and safety precautions for working at height. 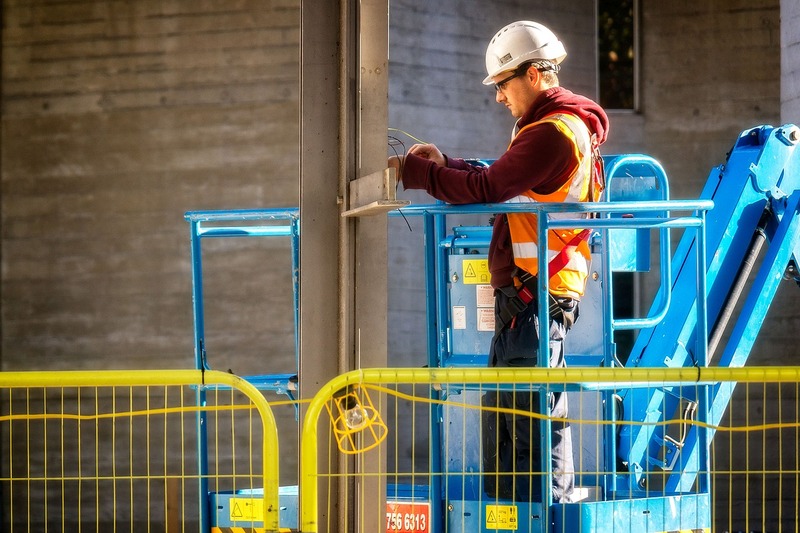 The training includes use of equipment, inspection of the equipment, safety harness training instrumentation, legislation, risk assessment and more. If you do not see your town or city in the list please give us a call on 087 219 6988. All courses involving equipment will take place at the clients’ premises using the clients equipment. This has the advantage of ensuring that participants use the equipment that they are familiar with and which will form part of their day-to-day work.